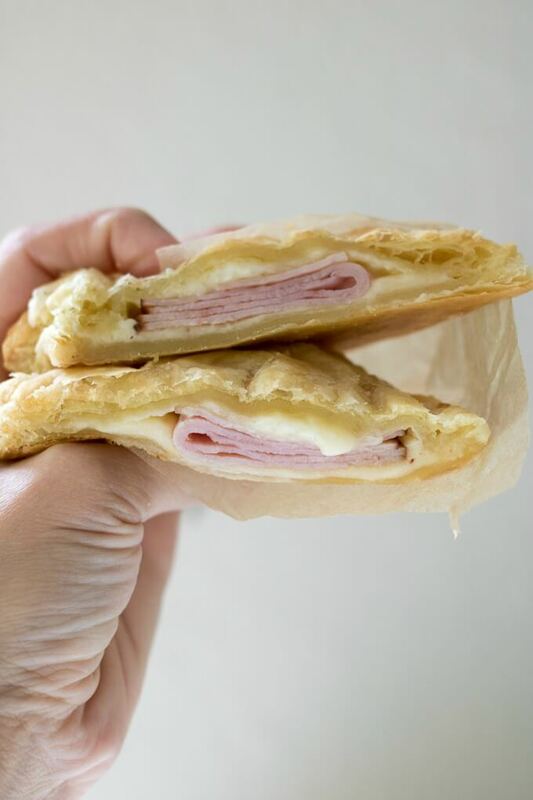 These 3-ingredient Cheesy Ham Puff Pastry Pockets are perfect for easy school lunches or after-school snacks. These tasty hand pies are delicious hot or cold, your kids will love them, and they only take 20 minutes to make! 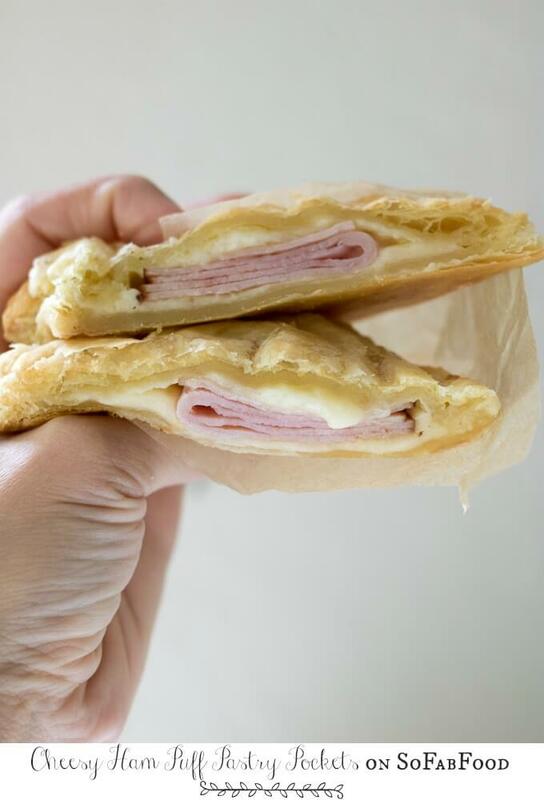 Hi Everyone, it’s time to share about my latest guest post on the SoFabFood.com food blog: Cheesy Ham Puff Pastry Pockets. These are perfect for after school snacks or for breakfast. They use store-bought puff pastry making them both easy and customizable to make. To get the full, printable recipe, visit SoFabFood.com, here.